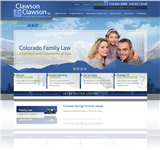 Are you looking for a family law firm in Colorado to address your legal needs? 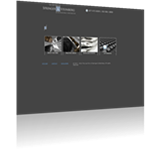 Review the following search results and you will be able to compare attorneys who provide a wide range of legal services in the complex and often difficult to deal with area of family law. 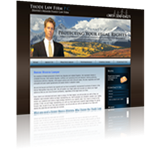 A competent Colorado family law attorney can not only ensure the full protection of your legal rights in your case but can make all the difference in your peace of mind and even your financial stability by helping you seek a swift and favorable result. 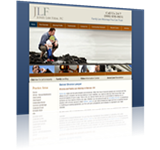 For help with custody, divorce, adoption, paternity, prenuptial agreements and other Colorado family law cases, review the family lawyers listed below. 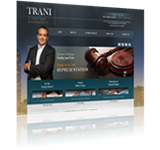 Divorce Attorney in Colorado Springs, CO.